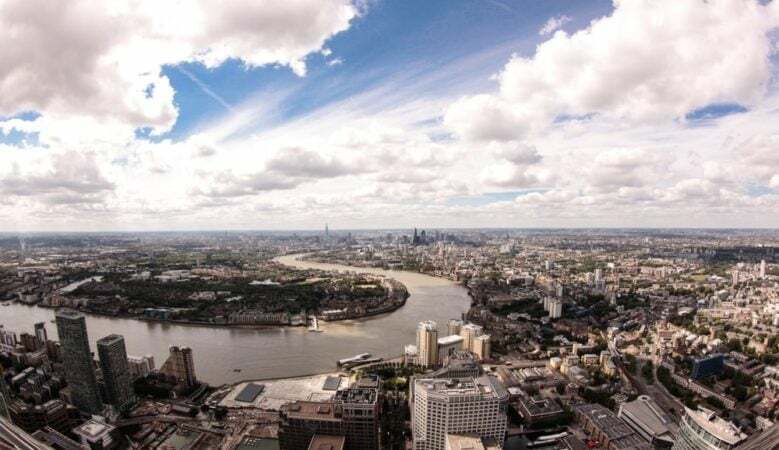 The Mayor of London has announced funding of £10 million for ambitious councils in the capital city that want to boost their role in building new homes. Councils can bid for up to £750,000 of the new Home Building Capacity Fund to boost their housing and planning teams, provided they can prove the funding will deliver certain criteria. This includes providing a new generation of council homes, more social rented and genuinely affordable homes, build on small sites, create proactive masterplans in areas with significant growth potential and provide optimal density across new residential developments. ‘London’s housing crisis has been decades in the making and there is no easy solution but we will only make progress if councils can take a lead in getting new homes built. In the 1970s London councils were supported by central government and built more than 20,000 homes a year. However, these councils built only 2,500 homes over the last seven years, including 700 that were completed last year,’ said the Mayor Sadiq Khan. ‘Despite wanting to do far more, councils have been hamstrung by swingeing cuts from Government for far too long. My new Home Building Capacity Fund won’t reverse those cuts but it will help ambitious councils to enhance their capacity to deliver large scale new build programmes,’ he explained. ‘I am able to do this thanks to the business rates devolution deal between the capital and central Government, giving us more control to spend more money on the things that matter most to Londoners,’ he added. It is generally agreed that the housing crisis cannot be solved unless the planning process is reformed. Local authorities that plan communities and implement the planning process, retain the most responsibility for addressing the housing crisis. Darren Rodwell, London Councils’ executive member for housing and planning, pointed out that boroughs are determined to help tackle the housing crisis by building a new generation of council houses for Londoners. ‘Local government once led the way in house building, but for too long we’ve been held back by unfair restrictions and underfunding imposed by central Government. There is now growing recognition this needs to change,’ he said. ‘This support from the Mayor will help boost boroughs’ ability to deliver the homes our communities need. It’s a welcome development and boroughs will be keen to make good use of these much-needed resources,’ he added. The National Federation of Builders (NFB) has welcomed this planning fund because it says it shows that the Mayor is not only listening to the house building industry, but putting into action solutions to ensure the capital is able to meet its growing housing need. ‘The planning process remains the greatest barrier to industry growth and building new homes. Developers have already agreed to pay more for better planning and it’s fantastic to see that supplemented by the Home Building Capacity Fund,’ said Richard Beresford, chief executive of the NFB. Rico Wojtulewicz, senior policy advisor of the House Builders Association (HBA), pointed out that it is the fourth measure this year showing the Mayor’s commitment to diversifying the housing market and fixing planning. ‘It is welcome news for Londoners and should serve as inspiration for other regions,’ he said.